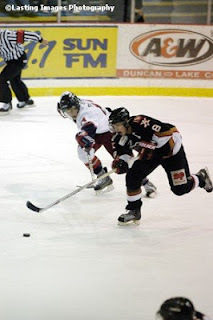 It's the opening game of a home and home set between these two Island rivals tonight, as the Bulldogs (17-30-3-0, 4th Island) visit the Clippers (24-25-1-0, 3rd Island) at the Frank Crane Arena in Nanaimo. The Clippers will return the favour and visit the Bulldogs on Friday night. 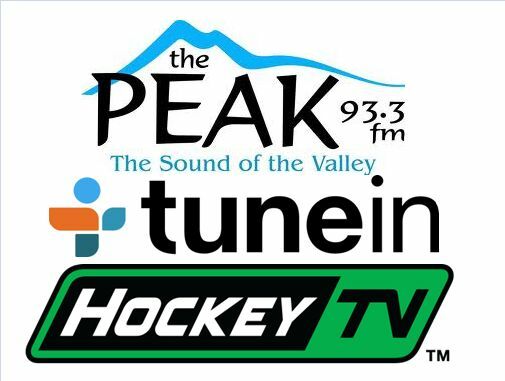 The Bulldogs last played Friday night at home, where they snapped a three game losing streak with a 3-2 win over the Powell River Kings. The Clippers were in Duncan on Saturday night, where they fell 4-3 to the Capitals in overtime. These teams last met New Year's Eve in Port Alberni, a 6-2 Nanaimo win. That was preceeded by a 4-2 Clippers win at the Multiplex on December 16th. 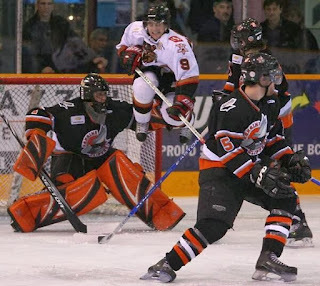 The last meeting in Nanaimo saw the Clippers come out on top by a 3-1 score on December 12th. 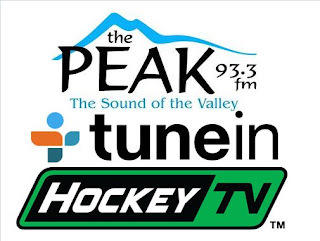 Pacific Chevrolet Bulldogs Hockey on 93.3 The Peak FM is live from the Frank Crane Arena at 6:45 for the pregame show, with the puck dropping shortly after 7:00. Bruce MacDonald analyzes and adds colour commentary, and I will call the play-by-play. 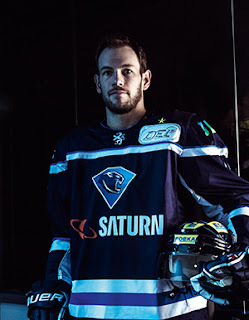 Tonight's 2nd Intermission guest is former Bulldog (2005-2007) Maury Edwards, who is now into his sixth season playing professionally in Germany, with ERC Ingolstadt of the DEL. "This Could Be The Most Improbable, Absolutely Absurd Hockey Goal Ever Scored"